A lot has already been said about the military Longines 5707. 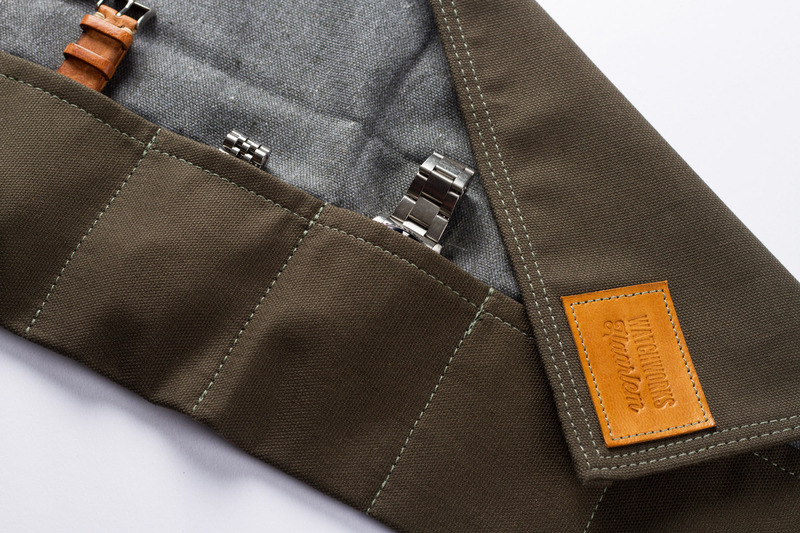 It is a watch that is also known as reference 23088 or ‘The Greenlander’ But the watch is best known amongst (military) watch collectors as being part of the so-called Dirty Dozen collection. This is a most sought after collection of twelve types of military watches made by twelve different brands. Between these twelve brands, about 145.000 watches were produced in roughly seven months time, Longines was amongst those with the lowest production of watches. It is estimated that about 8000 watches left the Longines factory in Saint-Imier during 1944 and 1945. 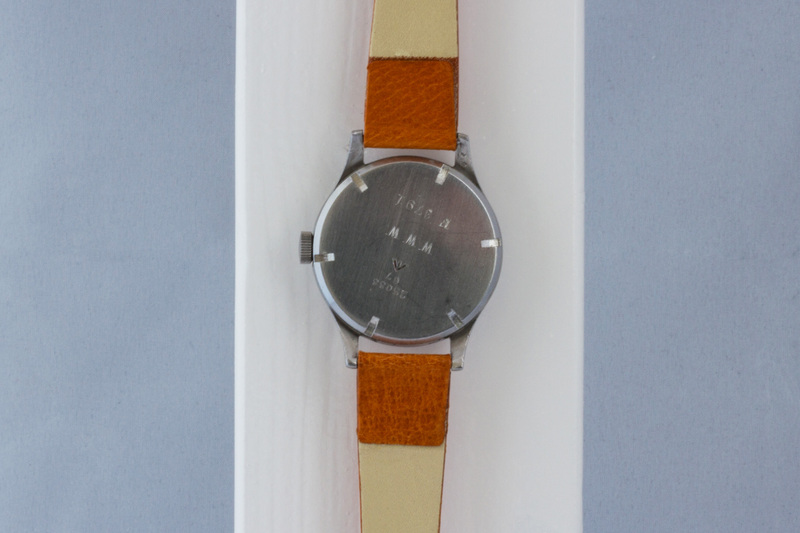 For a long time the watch was nicknamed The Greenlander, this nickname referred to the British North Greenland Expedition (BNGE) which started in 1952 and ended in 1954. The purpose of BNGE was primarily to carry out scientific studies in glaciology, meteorology, geology and more. 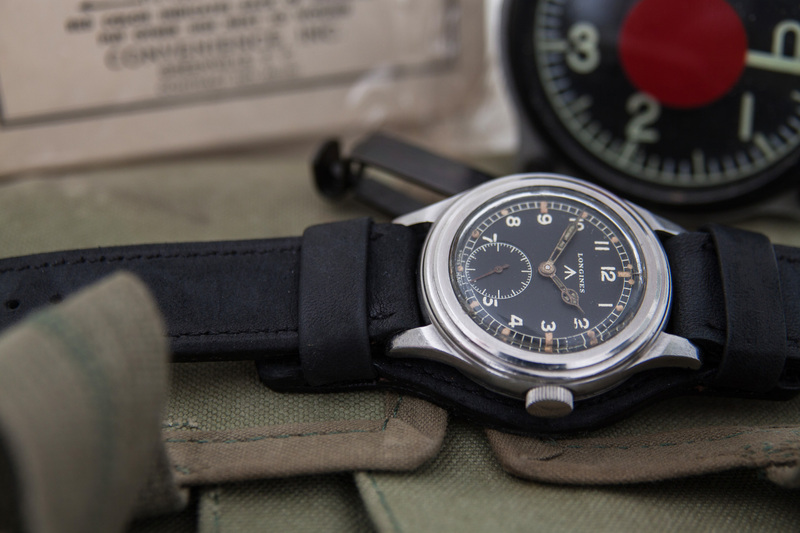 It also provided information useful to the Armed Forces about operating in Arctic environments, as the majority of the team were serving British Armed Forces members, it was assumed that the Longines 5707 which was issued in 1945, was still in rotation on the wrist of all military personal. 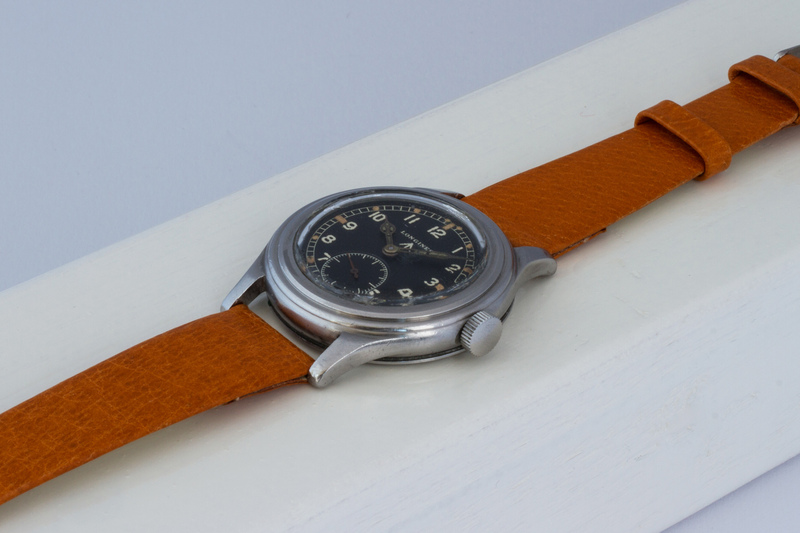 More recently, through interviewing several members of the British North Greenland Expedition, it came to light that the Longines 5707 never went to Greenland and that all British military personal there wore Rolex and/or Tudor watches… Therefor we feel that the nickname ‘Greenlander’ is no longer appropriate for this watch. So, the watch your looking at is a military Longines wristwatch made of stainless steel, bearing the reference 5707. The watch is fitted with a beautiful Longines manually wound mechanical movement (caliber 12.68Z). By the way, Longines was the only one out of the other manufacturers that fitted their 12.68Z movement with a shock protection! 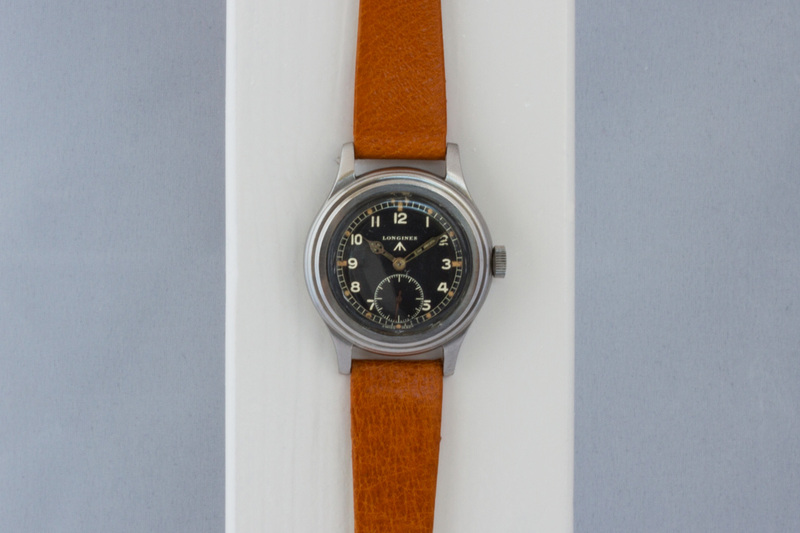 Making this Longines a very high quality watch back in 1945. 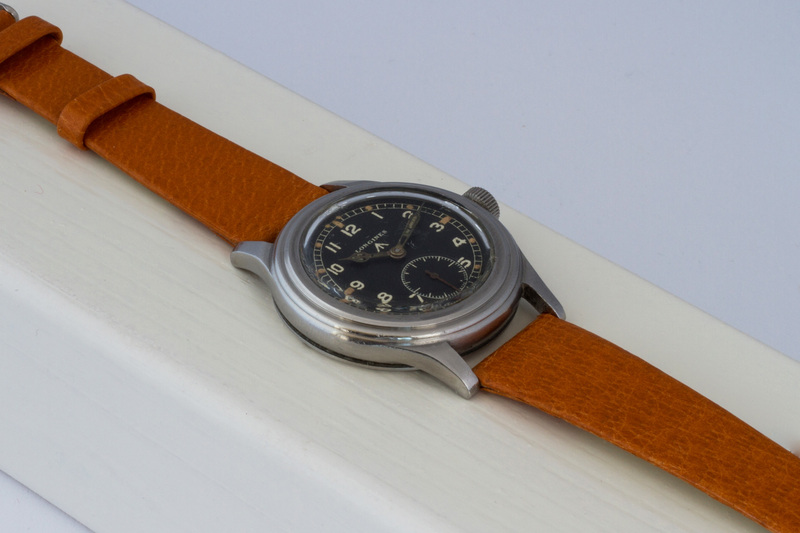 The 38 mm case also makes it one of the biggest watches out of the Dirty Dozen collection, the size also makes the watch very wearable to todays standards. The dial, including all three of the hands are the original radium ones from 1945. The step-case is in excellent condition, no over polishing or major scratches or dents. We overhauled the entire movement but DID NOT touch the case, dial and/or hands. We even left the plexiglass crystal the way we found it, with battle scars and all.. 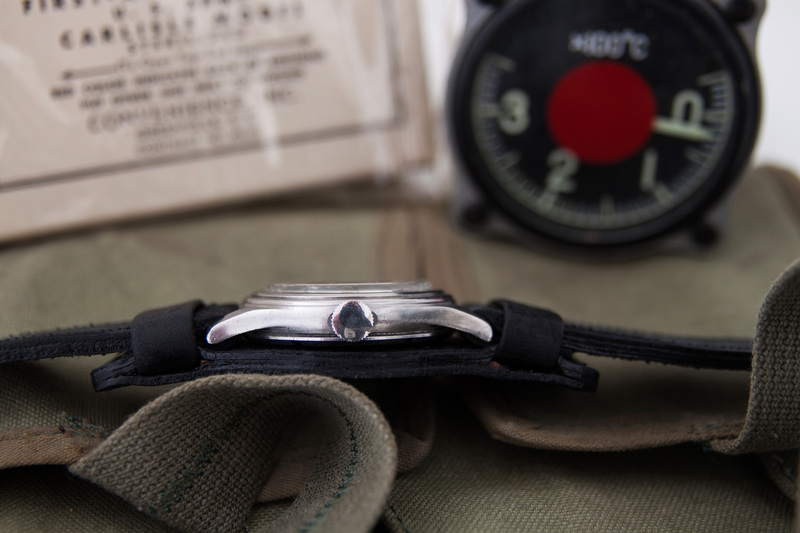 Despite all stories and nicknames we prefer to call this watch for what it is, a true military tool-watch made by strict Military of Defense specifications. This watch, as you probably can imagine, has a ton of history attached to it and is one of the best straight forward watches ever made! 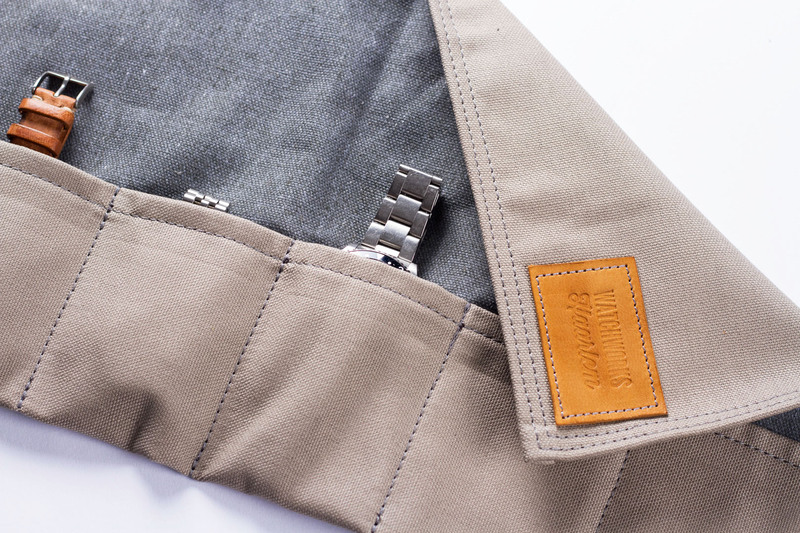 The movement has been fully serviced and we fitted the watch on a period-correct pig skin strap. 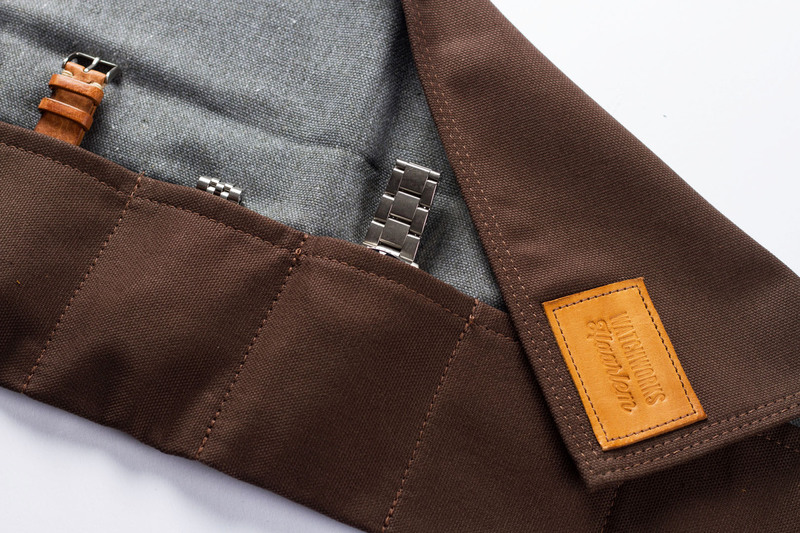 The watch is accompanied by its Extract from the Longines archives and we are also throwing in a few extra straps.